Used SWB-1 Fretless in stock – 1 only!! 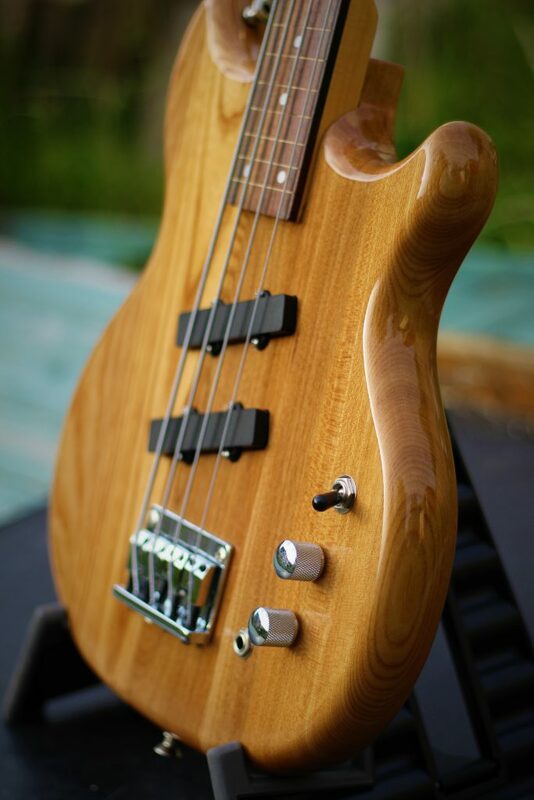 I have just one last original SWB-1 fretless in stock! It’s been used sparingly by me and is in first class condition. Grab this bargain before it goes….